Joyeaux Mardi Gras! I say that today’s recipe is for my “non-bakers” because I use pre-made dough, but sometimes it’s okay to take a shortcut when you’re pressed for time, or if you have bitty bakers working with you that don’t want to wait for yeast to rise. 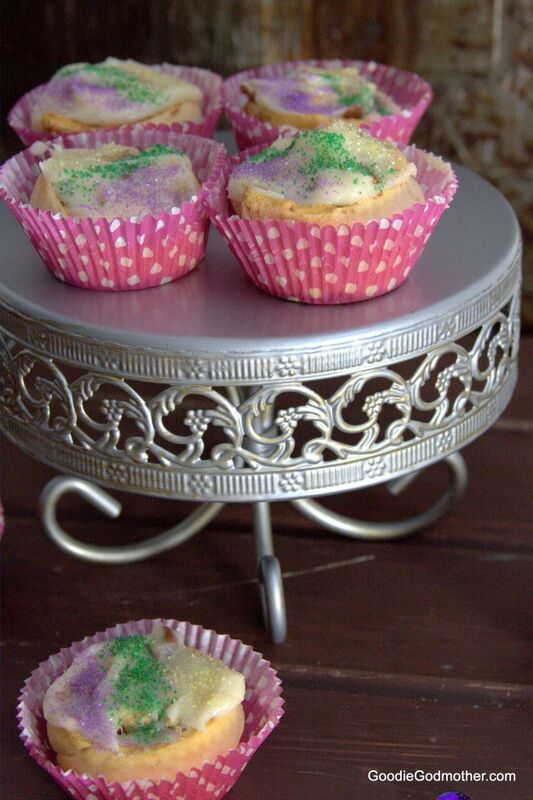 Also, these “king cakes” are in cupcake form and when I think of cupcakes, I don’t think of an overnight rise. I just feel like no one plans quite that far ahead for cupcakes. You need one when you need one and that’s that. Last year, I made quite a few king cakes at the bakery, with a variety of fillings – pecan cinnamon sugar, homemade lemon curd, and apple pie filling. The pecan cinnamon sugar was by far the most popular, and it’s the flavor the Godfather requested me to make for his office this year, which is why I chose it to fill these cupcakes as well. Feel free to get creative. Since you are baking the filling, be sure it’s something that can handle heat. 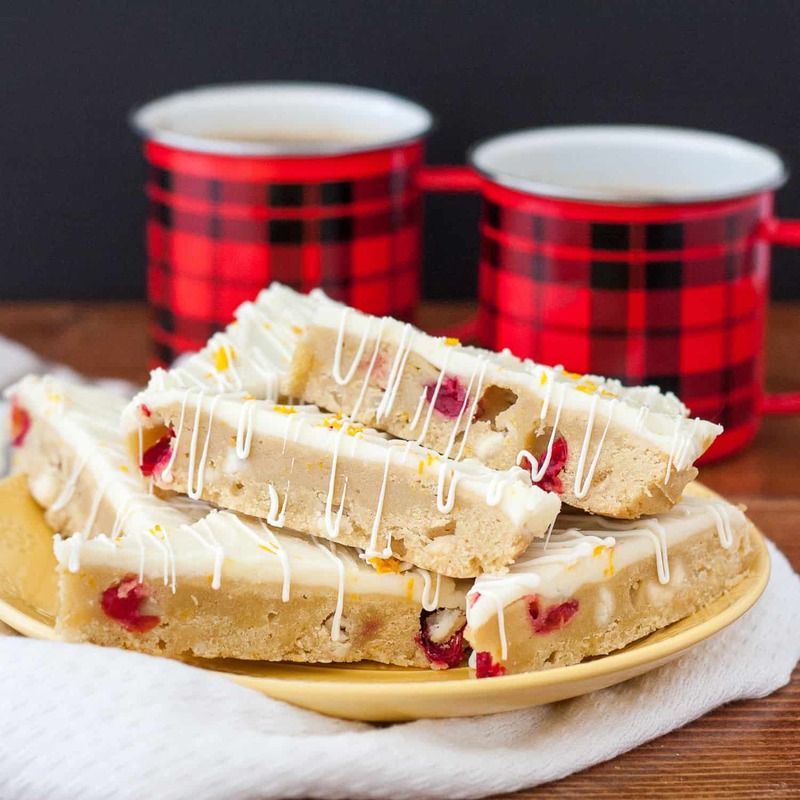 Chocolate ganache, cream cheese and jam, peanut butter with a sprinkle of cinnamon, chocolate hazelnut spread, fruit curd – any of these would be a great alternative. 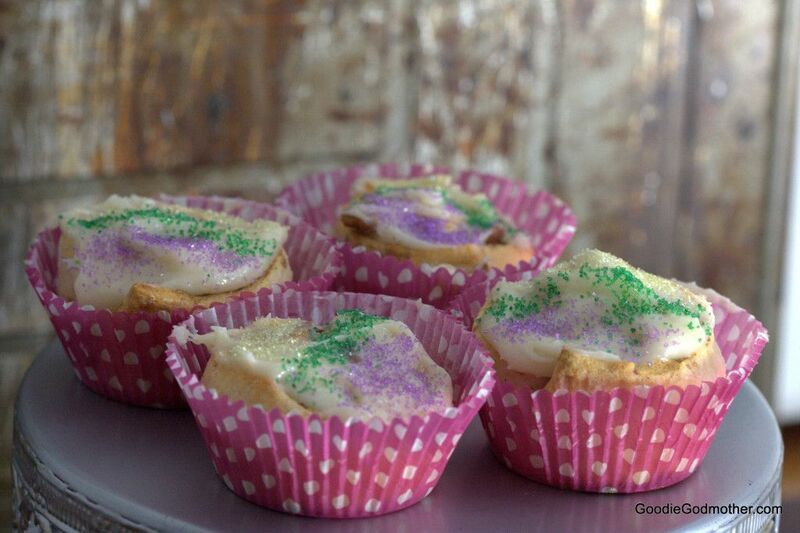 King Cakes are a Mardi Gras tradition supposedly brought over from France in the late 1800s. The cakes are traditionally served at parties on Fat Tuesday, which falls on a different day each year, but always 46 days before Easter. The end of Mardi Gras marks the beginning of Lent for those of the Catholic faith. 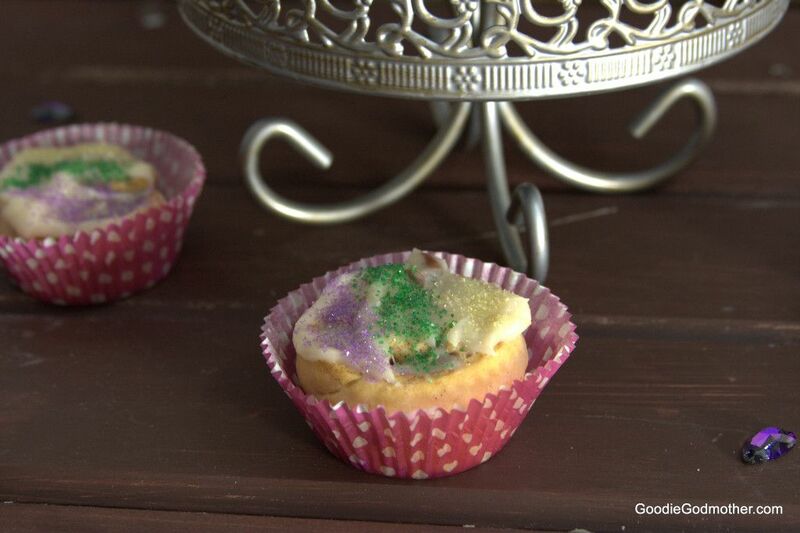 All King Cakes are decorated in green, purple, and gold to signify faith, justice, and power, respectively. These are also said to be symbolic of the three crowns worn by the Wise Men who went to visit the baby Jesus. Speaking of baby Jesus, there is a trinket, most commonly a plastic baby, hidden inside each King Cake. It is said that if your slice of cake contains the baby, you will have luck the next year, and it falls upon you to purchase next year’s King Cake and host the Mardi Gras party. If you prefer not to use the baby, a shelled pecan, dried beans, or a coin may also be used. For the cupcakes, I would recommend a coin, shelled pecan, or large dry bean for easier camouflage as the cupcakes are small. 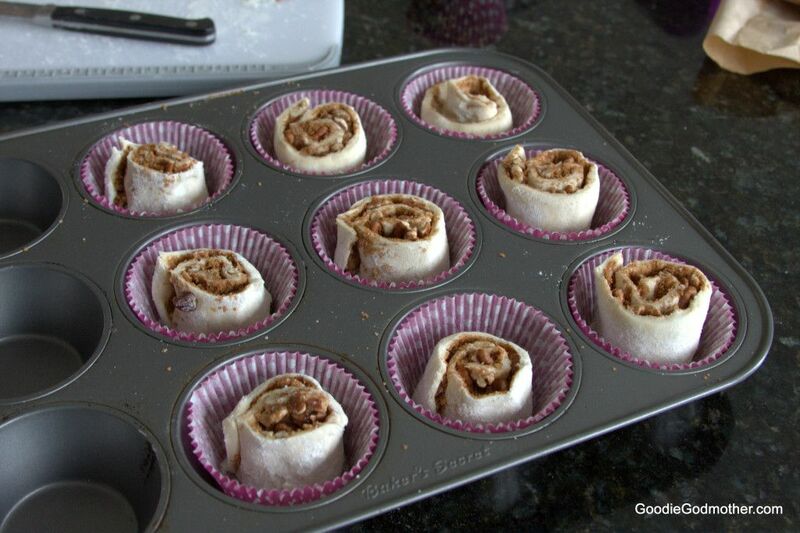 Preheat your oven to 350 F and place 9 cupcake liners into a cupcake pan. Lightly flour your work surface (very lightly! ), and roll out your prepared dough. Pinch all the seams together and roll the dough a little thinner, making it about ¼" wider and longer. Be sure one of the long sides of the rectangle is closest to you. 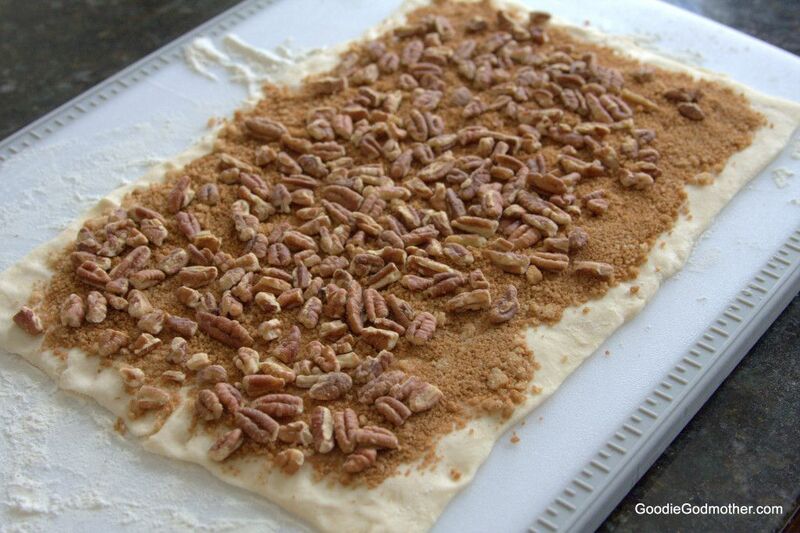 Mix the sugar, cinnamon, and butter together in a bowl and spread over your dough, leaving about a ½" margin at the top. Sprinkle the pecans over the sugar mixture and place the trinket somewhere towards the bottom (the side of the rectangle closest to you). Starting at the bottom, roll the dough evenly like you would a cinnamon roll. Pinch the top seam to the roll so the cupcakes don't unravel. Cut into 9 equal sections and place in your cupcake liners. 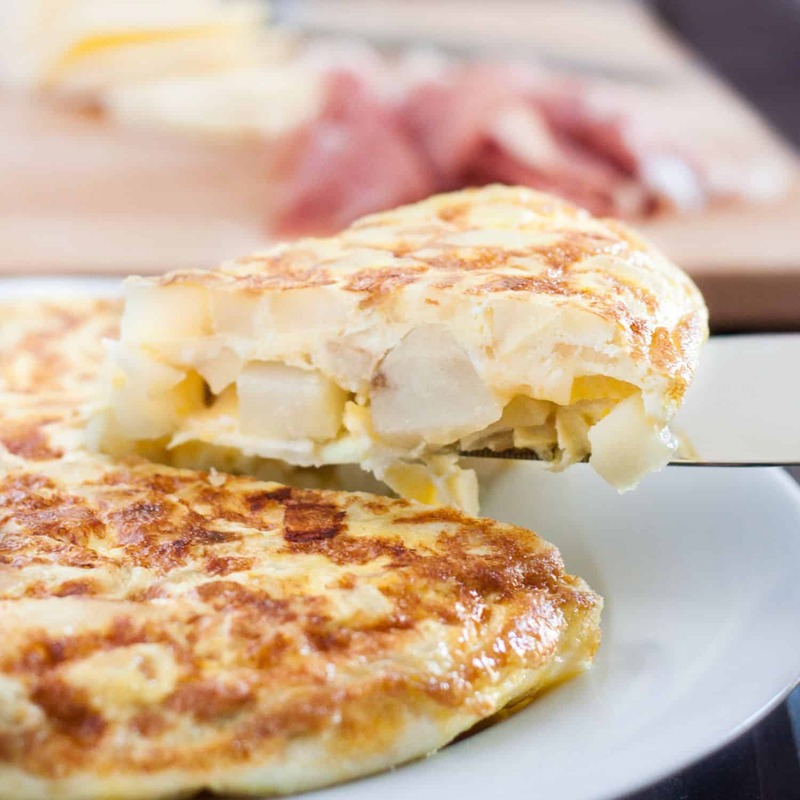 Bake for 12-14 minutes until the tops are lightly browned and the dough is cooked through. Remove from the oven immediately and then mix the frosting. To mix the frosting, use a fork to combine the cream cheese, vanilla, and powdered sugar in a bowl. 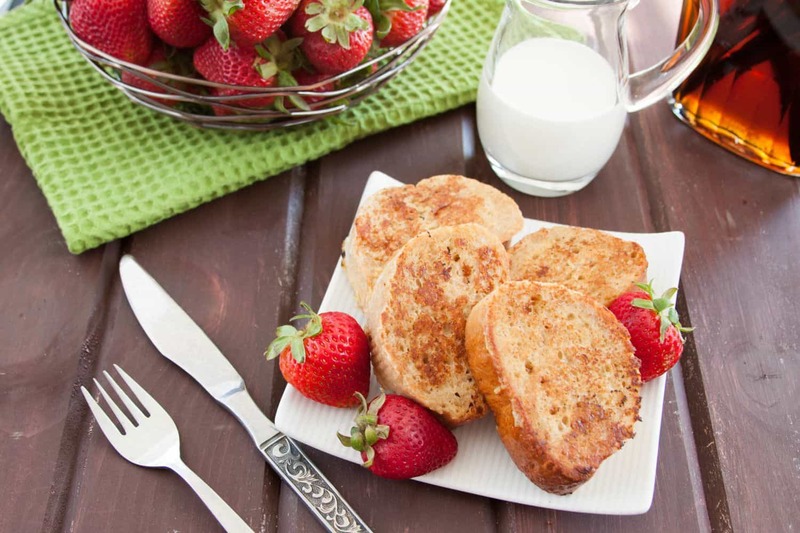 Add the heavy cream 1 teaspoon at a time until you've reached a nice spreadable consistency. Spread the frosting on the still warm "cupcakes" and decorate with your colored sprinkles.